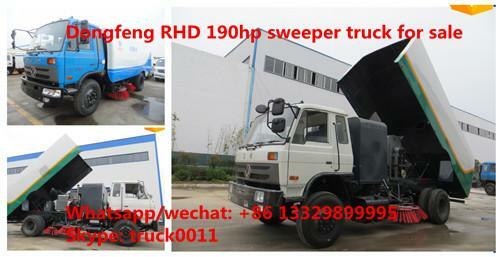 Chengli Special Automobile Co., Ltd. is the leading manufacturer and supplier of sweeper truck in China. 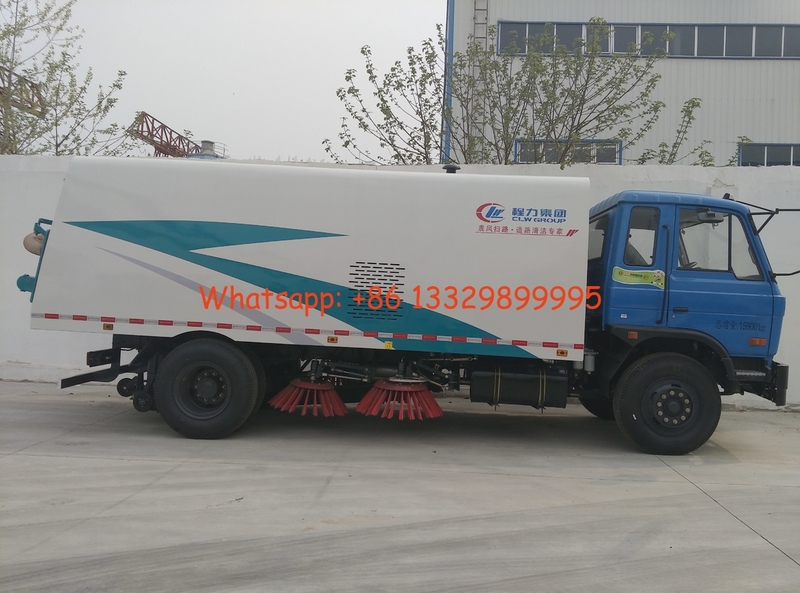 With many years' development, Chengli Special Automobile Co., Ltd. could supply ISUZU sweeper truck, Dongfeng road cleaning truck, HOWO street sweeper truck, JMC road sweeping vehicle, etc. More information, please feel free to contact with Ms. Anita Deng. dongfeng 153 190hp road sweeper truck adopts dongfeng 153 4500mm wheelbase truck chassis, Cummins 190hp diesel engine, etc. dongfeng 153 street sweeper truck is with two engine, and the engine driving sweeping adopting cUMMINS 140hp diesel engine, etc. And 2.5-4.5cbm water tanker and 8-6cbm waste van adopts high quality stainless steel. 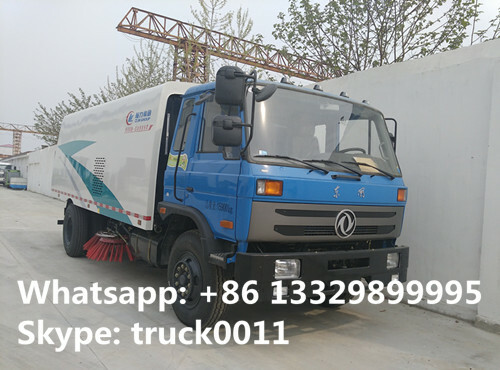 If you're interested in our dongfeng street sweeper truck, please send email to szhj9999@163.com or call +86 13886878855. Please contact us if you want more product information, we are ready to provide service for you! More information, please feel free to contact Ms. Anita.